OSWEGO, NY – Saturday night’s racing at Oswego Speedway will have a little extra in store with the addition of the Tobais Speed STR series as a part of C’s Beverage-Days Inn/Travelodge Night at the ‘Steel Palace.’ Fans can enjoy a three division racing schedule on Saturday for just $14 through the Price Chopper Tickets to Go program, which is available through any Price Chopper Supermarkets store. Joining the Speed STR series will be the usual cast of characters, gearing up for championship battles in the Novelis Supermodified and Pathfinder Bank SBS divisions. Grandstand gates open on Saturday at 4 p.m., with racing getting under way at 6:30 p.m. 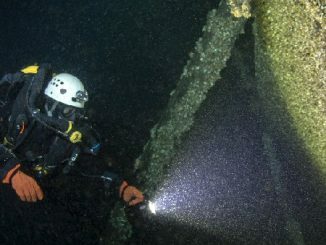 Kids 16 and under are FREE of charge with paid adult and active military with ID are also FREE. 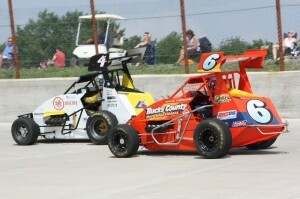 For more information on Oswego Speedway be sure to visit www.oswegospeedway.com. Fans can follow the Speedway on Twitter @OswegoSpeedway or like on Facebook at www.facebook.com/OswegoSpeedway. Saturday, August 11 – Pits open at 2 p.m., Grandstands open at 4 p.m., Racing at 6:30 p.m.
Oswego Speedway is located at 300 East Albany St. in Oswego, NY just off Route 104E. General admission $17, Padded reserved seats $22, Pit passes $30. Kids 16 and under FREE with paid adult. Oswego Speedway is a semi-banked 5/8 mile paved oval. The non-wing Novelis Supermodified track record is held by Doug Didero with a time of 16.210 seconds at 138.786mph, established on September 5, 2009. The overall track record is now held by Xtreme Sprint Car racer Jason Cox with a time of 15.125 seconds at 148.760mph. The fastest official Supermodified lap recorded so far in 2012 is a 16.445 second lap set by No. 22 Pat Lavery during opening night time trials. The fastest lap turned during heat race action this season is a 16.476 second circuit turned in by No. 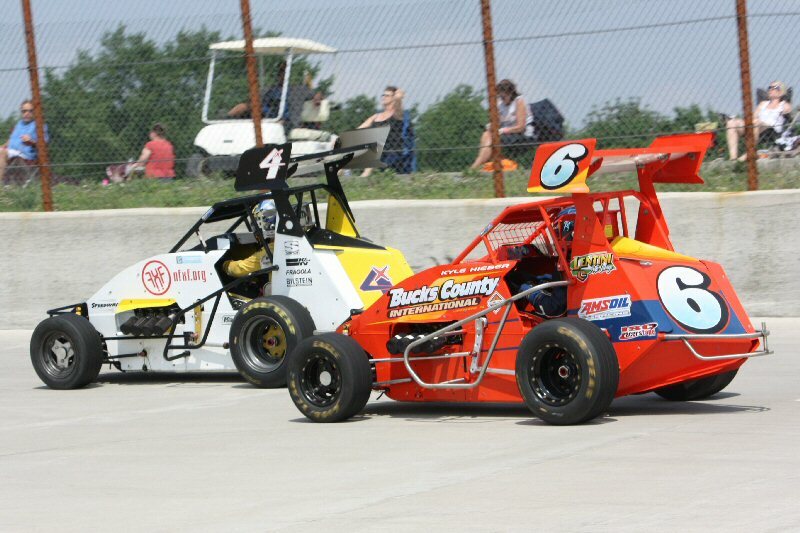 7 Otto Sitterly on July 21, while Joe Gosek holds the fastest official feature event lap at 16.866 set on opening day. The quickest official heat race of the season thus far was turned in by Ray Graham on July 14. He completed his heat race that night in a time of 3:23.7 seconds overall. The fastest official lap recorded so far in 2012 in the Pathfinder Bank SBS division is a 19.301 second lap turned in by No. 04 Kreig Heroth during the second heat race on June 9. Mike Bond holds the fastest time trial lap of the season at 19.395 seconds. Cameron Rowe holds the fastest feature event time of the year at 19.349 seconds, set on May 26. The quickest official heat race of the season thus far was turned in by No. 01 Dalton Doyle. He won the third heat race on June 2 in a total time of 3:18.4 seconds. Kreig Heroth has unofficially turned the fastest time of the SBS season in hot laps. On June 2 Heroth ran a time of 19.113 seconds in the second warm-up session. No SBS car has officially recorded a lap in the 18-second bracket in the history of the division. Saturday, August 18 – Novelis Supermodified 50, Pathfinder Bank SBS 30, Bosco and Geers/Oswego County Federal Credit Union Track Championship Night. Gates open at 4 p,m., Racing at 6:30 p.m. General admission $15.